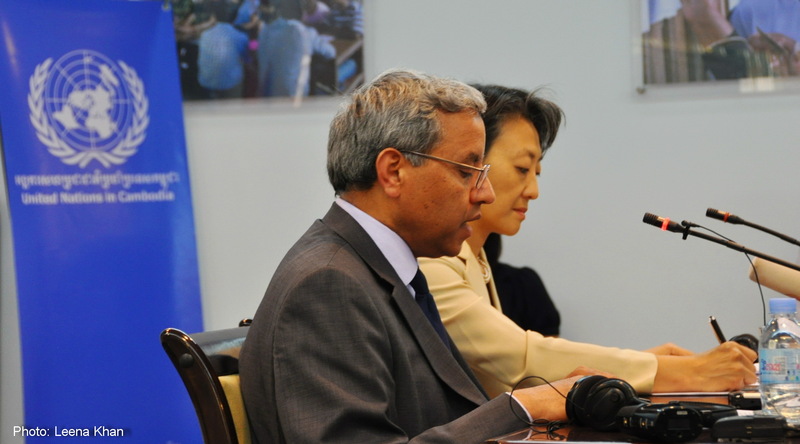 Yesterday, during the 27th session of the Human Rights Council, Professor Surya P. Subedi presented his last report as the United Nations (the “UN”) Special Rapporteur on the situation of human rights in Cambodia. The work of the Special Rapporteur involves independently investigating the human rights situation by visiting Cambodia biannually, and reporting to the UN Human Rights Council. At the conclusion of the twelfth reporting period, from 1 July 2013 – 24 July 2014, and after fulfilling the maximum six-year term, the Special Rapporteur has a deep understanding of the challenges facing Cambodia. The candid and honest nature of the report is unsurprising following his press conference at the conclusion of his last visit to Cambodia in June. The Cambodian Center for Human Rights works to improve the human rights situation for all people in Cambodia. This is incredibly important work which can genuinely make a difference to the people of Cambodia. However, CCHR recognizes that not everyone knows what human rights are, or how their lives would change if all human rights were available to them. The idea behind “human rights” is that there are certain activities which every individual, everywhere should be able to exercise or experience in their lives. Everyone has the right to life, and to live their lives freely and securely. 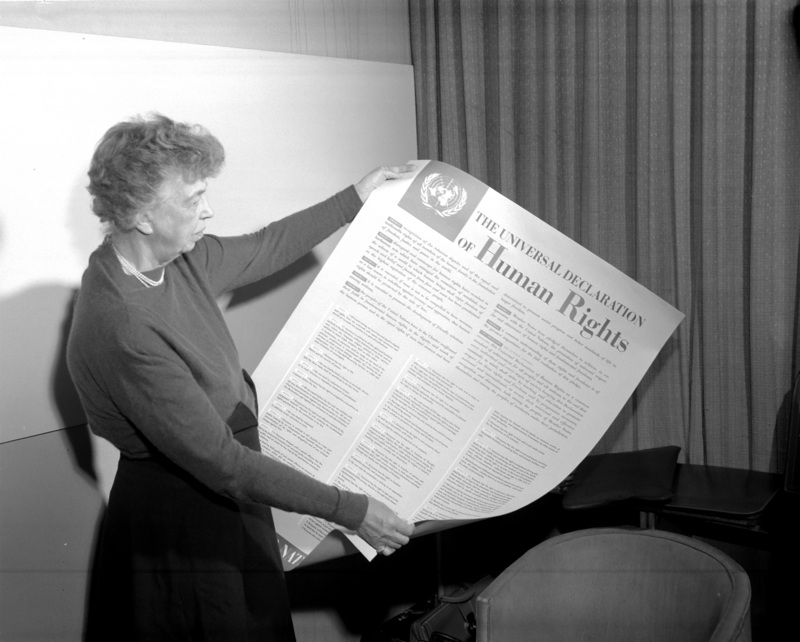 It is built on the notion that human rights are universal, indivisible, and inalienable. “Universal” means that these rights apply to everyone, whether you’re male, female or transgender, no matter which country you or your family comes from, irrespective of which religion or political party you follow, and so on. “Indivisible” means that all of the rights are so connected that they cannot be experienced in full without all the other rights being fully realized as well. “Inalienable” means that human rights cannot be given away, they are an implicit part of being human.